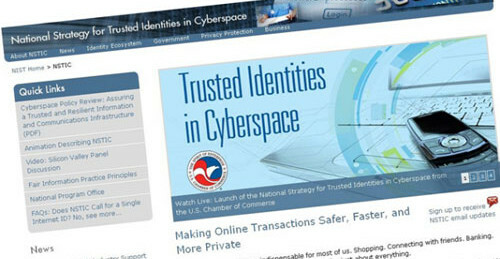 The National Strategy for Trusted Identities in Cyberspace National Program Office will kickoff of a competition for a second round of pilot grants in the next few weeks, according to a blog post from the office. 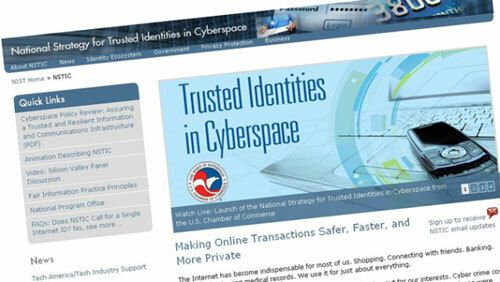 Like the first round, this set of grants will focus on piloting online identity solutions that embrace and advance the NSTIC vision, and that test or demonstrate new solutions, models and frameworks that either do not exist or are not widely adopted in the market. The size of this round of pilot awards is not yet certain; full implementation of the program and issuance of awards will be subject to the availability of funds in the FY 2013 budget. The office is finalizing the details of the competition and anticipates that a Federal Funding Opportunity notice describing how to apply for pilot project funding will be released before the next Identity Ecosystem Steering Group (IDESG) plenary, scheduled for February 5-7, at the Phoenix Convention Center in Arizona. The program office will hold a conference for potential pilot applicants from 10am-noon on Feb. 5, at the Phoenix Convention Center. This conference will be prior to the formal kickoff of the IDESG. The applicants’ conference will be open to the public and also via webcast. In the event the Federal Funding Opportunity notice is not released by Feb. 5, the IDESG will instead use this time slot to hold a networking event for prospective applicants and other interested parties to meet one another and talk about potential partnerships. A second applicants’ conference later in February will be held in Washington DC.